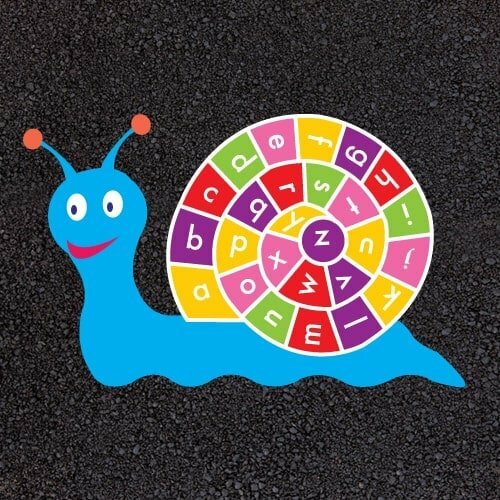 The A-Z Playground Snail can be used as a teaching aid for children to learn the alphabet. It looks great against the plain tarmac of any playground area. Great for nursery, infants and Key Stage 1 children.